Hi guys!! How are you all doing? I am not keeping up well hence have not replied to some of your Emails. Sorry for that. 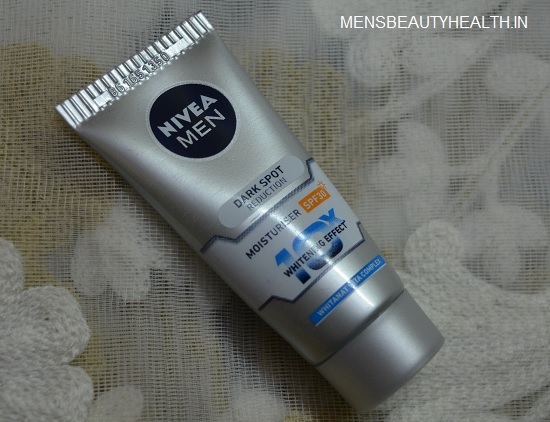 I will be reviewing this Nivea For men dark spot reduction moisturizer in today’s post at my site Mensbeautyhealth.in. 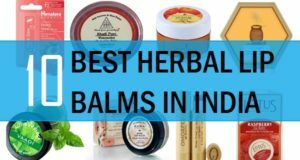 You know guys, the best way to take care of our skin is to eat healthy and use suitable skin care products like a good face wash, face cream scrub etc. If you are eating good and using a face wash, cream, scrub and face packs then your skin will be really healthy within no time. 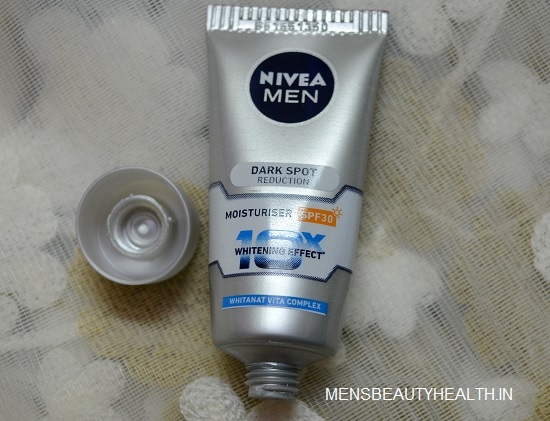 I got this Nivea men dark spot reduction moisturizer long ago like 2-3 years ago and have repurchased this too use this again and to review it for you. 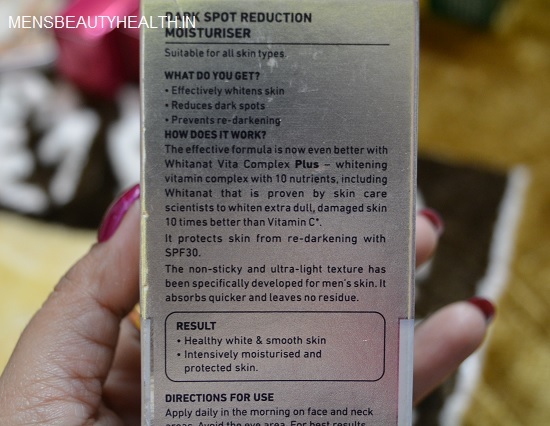 So, let’s have a look guys how this Nivea dark spot reduction moisturizer works and fares. By the way, the pictures are taken by my wife if you see a female hand in the pics. Haha. Price: 95 rupees for 20 ml pack. This is the trial pack. 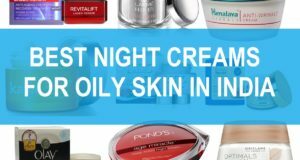 This facial skin moisturizer for men is packaged in the steel grayish tube packaged most of the Nivea face wash and face moisturizers from this range of men are packaged like that. 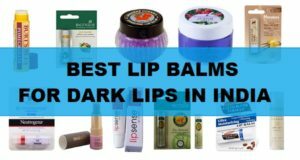 The tube is small and you can keep this in your toiletries pouch while you travel. So, size wise this is compact and easy to carry with you. 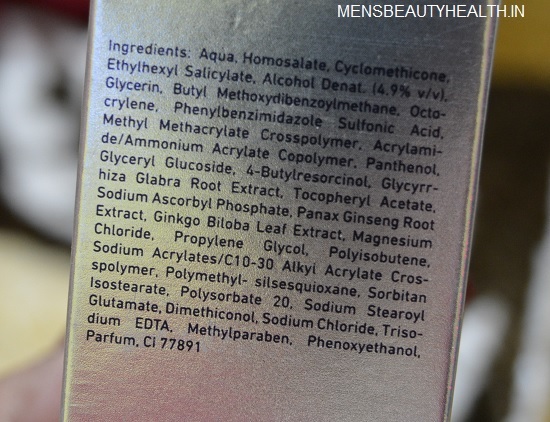 If you have noticed this men’s moisturizer has the whitanat vita complex and 10x whitening effects as well which means this will give you skin hydration along with the face whitening. Moreover, this also has the vitamin C which is known to reduce the dark spots on the face and to give a brighter looking facial skin. I have used many products from Nivea like the face wash, creams, deos, body lotions etc therefore, I had a faith in this brand that its products will suits me and are safe. The moisturizer is a light medium consistency in texture and very easy to blend formula. This has a very subtle and minimum fragrance hence post application this does not feels like you have applied some heavily scented skin cream on the face. 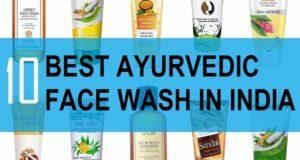 As I always do before using any skin cream or moisturizer, I will wash my face. I wash my facial skin 2 times in a day, like once in the morning and once in the evening when I get back to home from work. In between, if feel that oils and sebum etc are accumulating on my face then I will just splash some plain water to get rid of all those. So, after cleansing with face wash. I will pat dry my face and would take a pea sized amount of this cream or to be precise a small blob of this moisturizer. Then, I will dot that all over my face. Using my fingers, I will just blend the cream over the face and would also massage the cream. 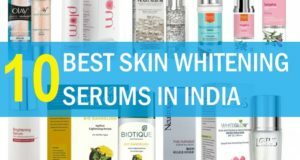 After using this men’s skin whitening moisturizer, I do not feel that that has made the skin greasy hence, this can be used by people of all skin types and especially the oily skinned men like me. I understand guys with oily skin may find quite difficult in choosing a skin cream that should not be greasy or sticky so this is not sticky. But one more thing, after 3-4 hours my nose gets oily again. This is not due to this moisturizer but my skin is naturally oily so in anyways that produces oils after some time. I liked that is makes the skin looks better and slightly brightened by when the oils are there, skin looks a bit darker again. Hence, I think this is a good facial skin moisturizer for all skin type that also brightens the skin a bit by regular usage. I also noticed that as this has the dark spots reducing capabilities too as this has lightened few spots that I had on the forehead. Moreover, I faced few acne and those had left marks therefore, the dark spots due to that have also been cured. I don’t know if that is purely with this moisturizer as I also use the Nivea For men dark spot reduction face wash as well. This has not given me acne or breakouts. 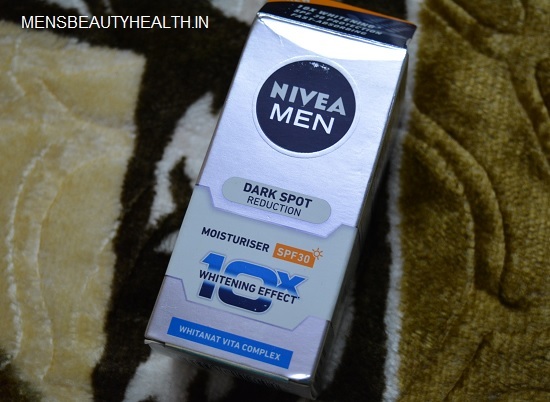 Nivea For men dark spot reduction moisturizer is a decent, affordable and inexperience skin moisturizer that can be used by men of all ages and skin type. This will give skin clarity and fades dark spots to certain extent. This is ideal for everyday use. Is it gives instant fair brighter look .